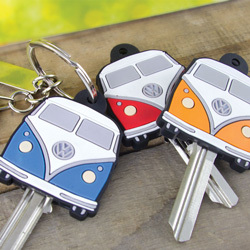 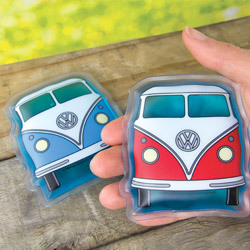 A great gift for anyone who is or ever was a bit of a hippie at heart. 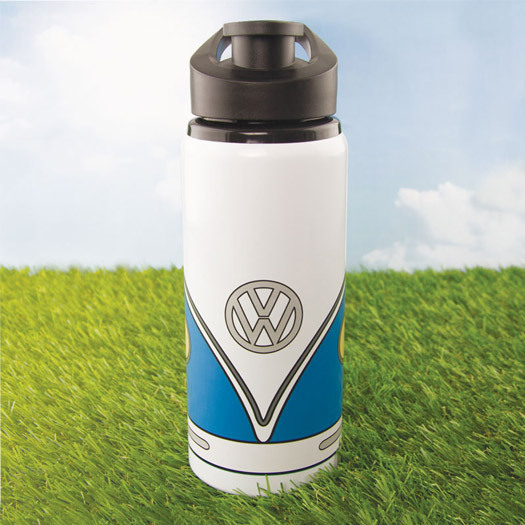 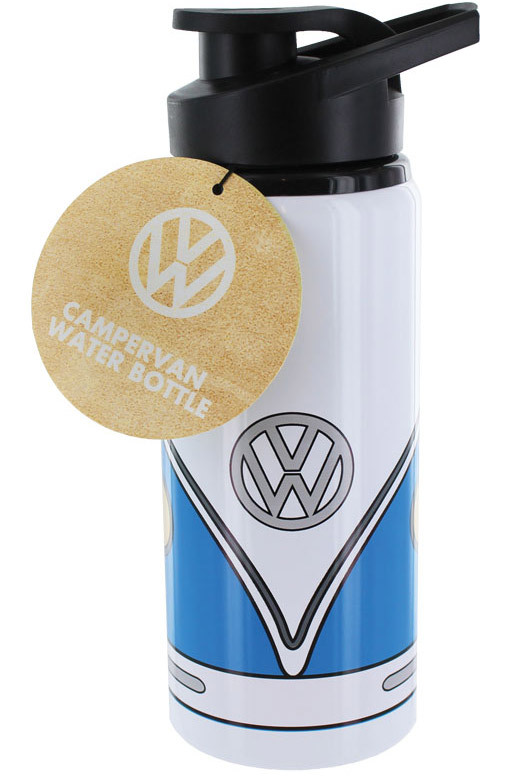 Made from sturdy aluminium, the VW Campervan Bottle holds up to 600 ml of liquid. 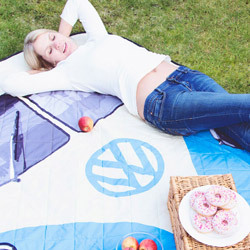 Great for festivals, camping trips or work.